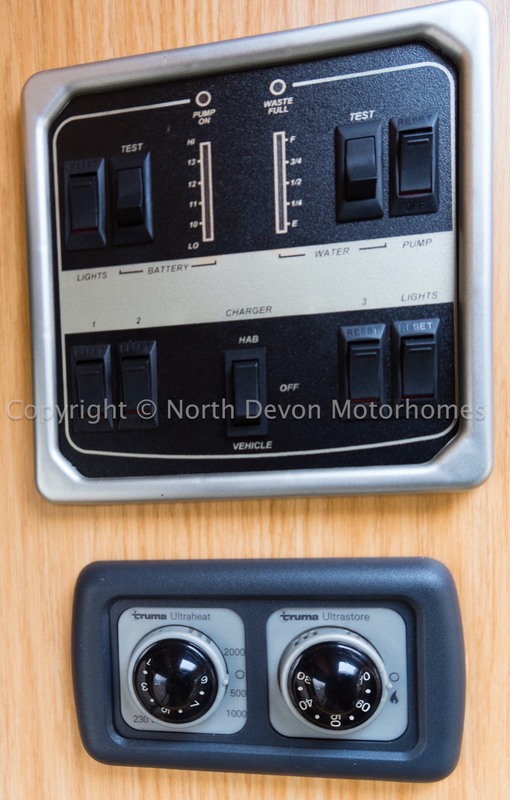 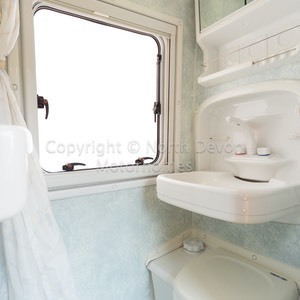 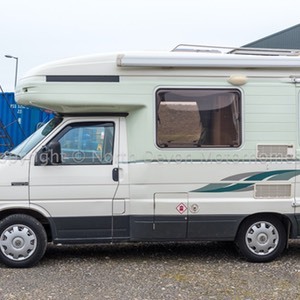 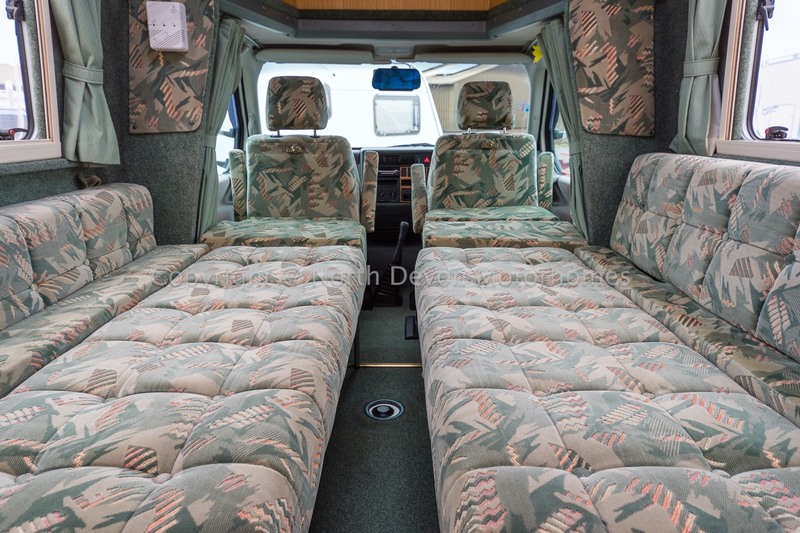 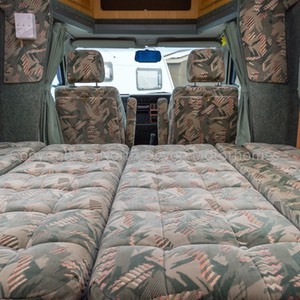 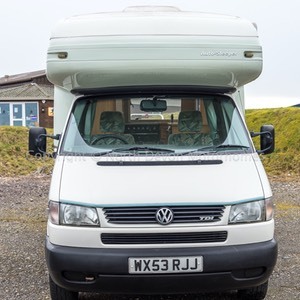 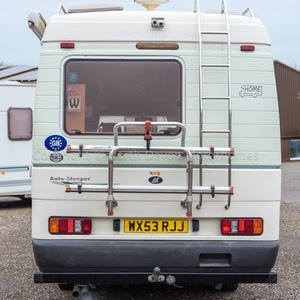 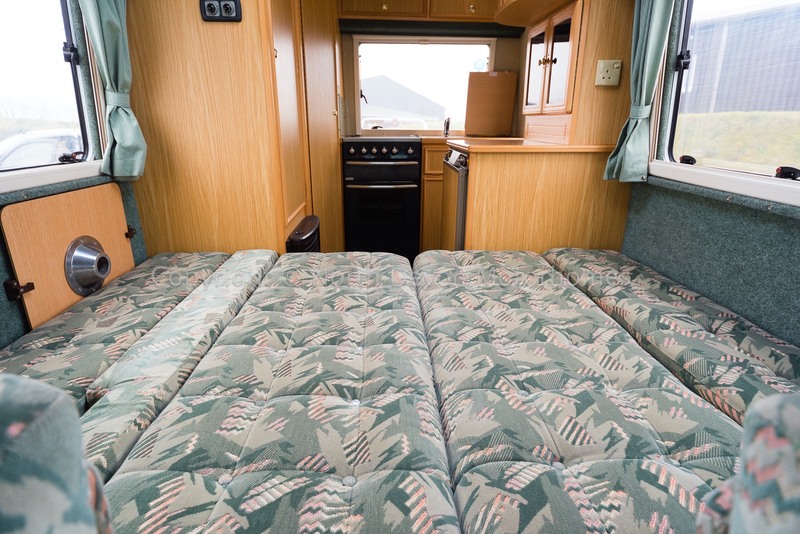 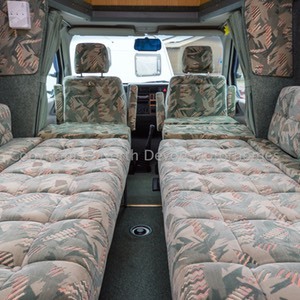 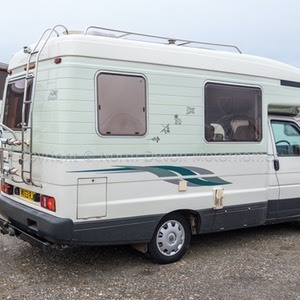 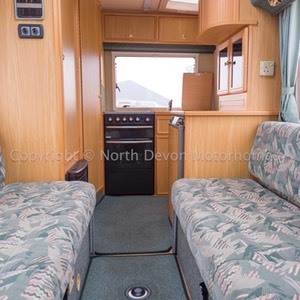 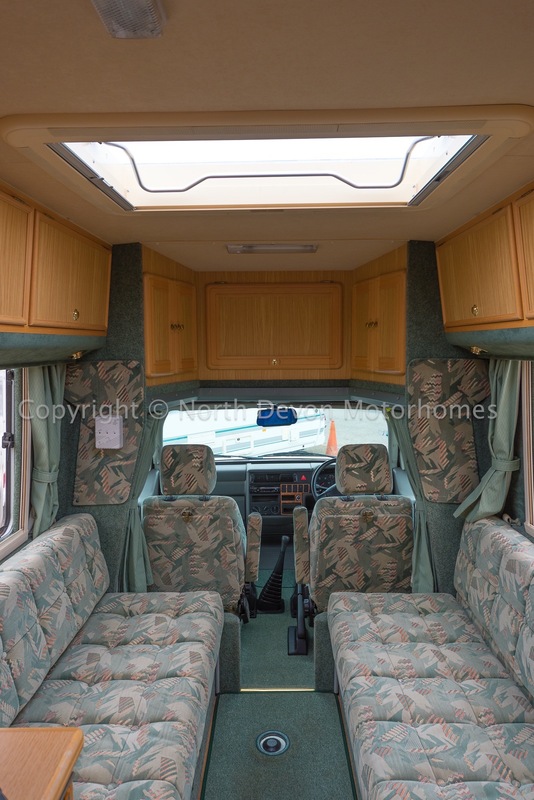 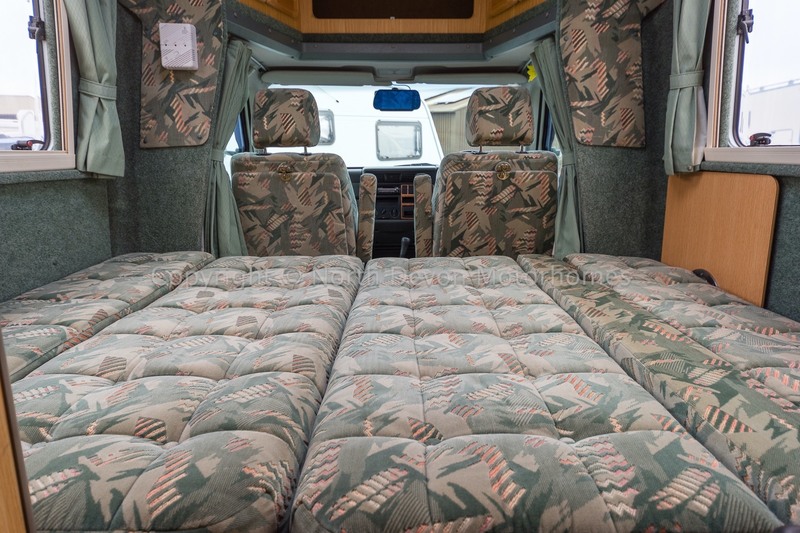 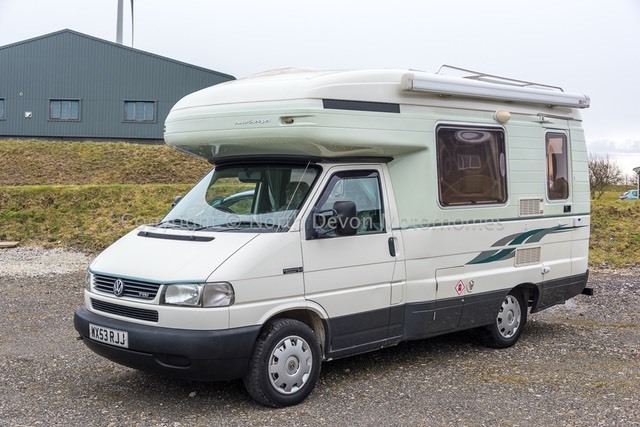 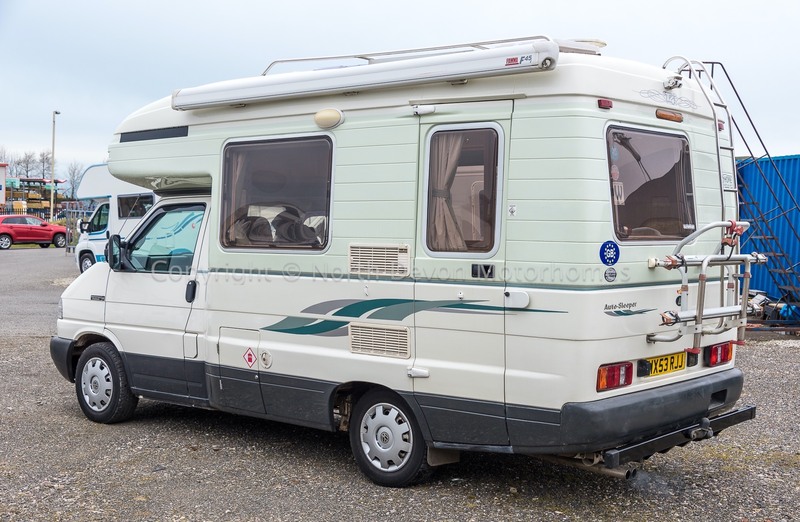 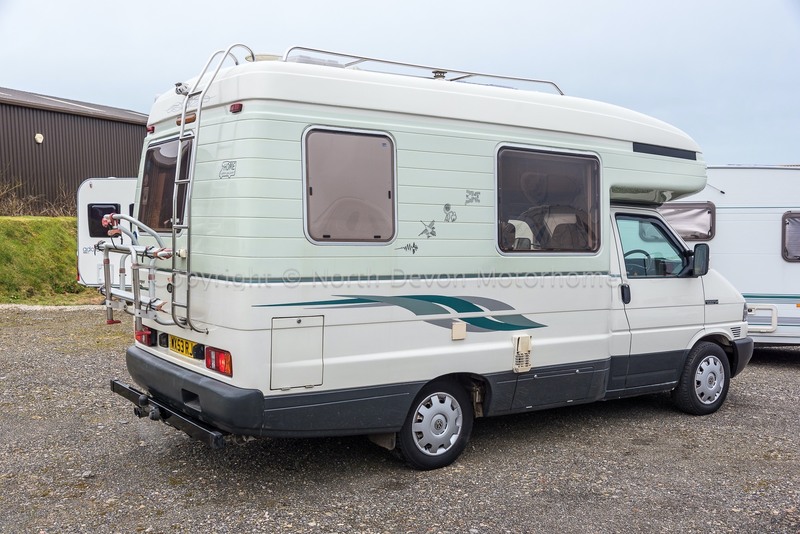 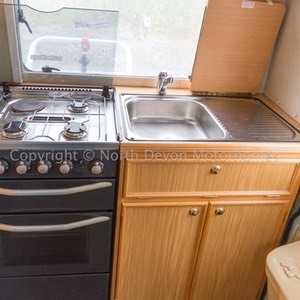 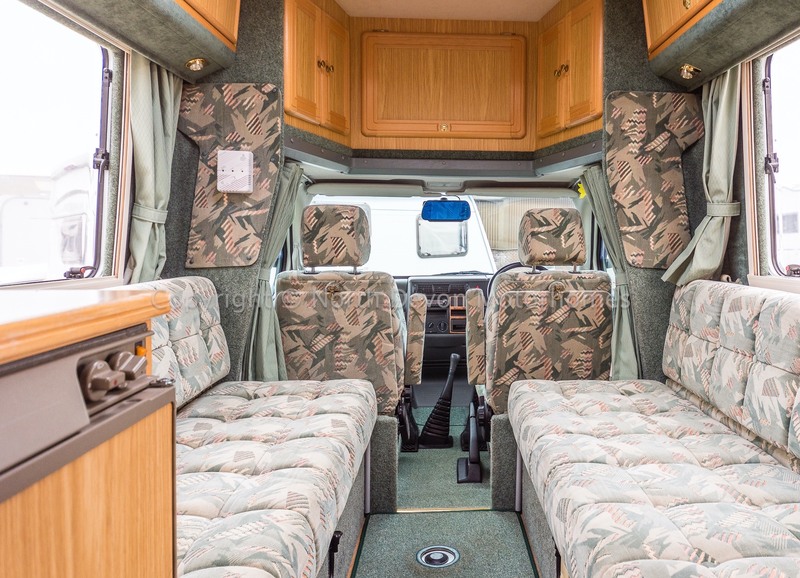 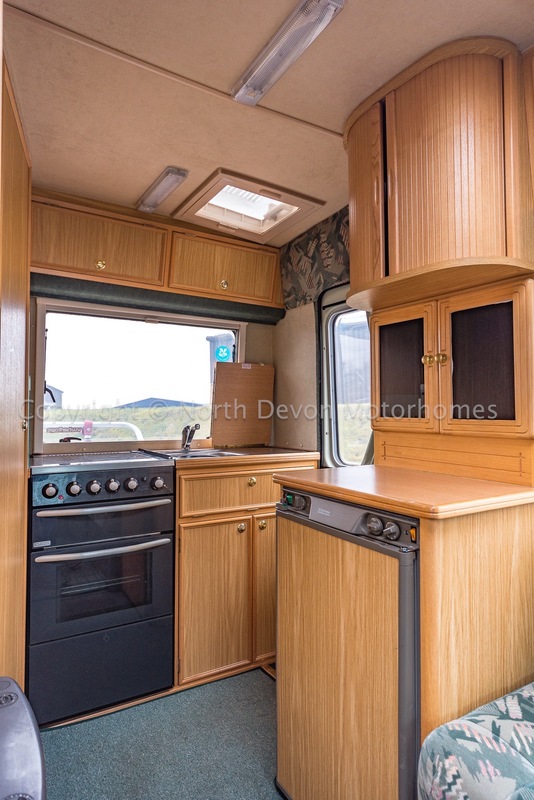 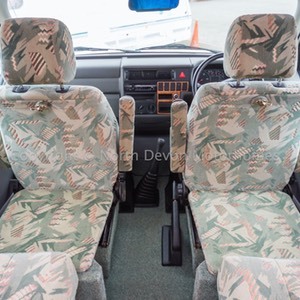 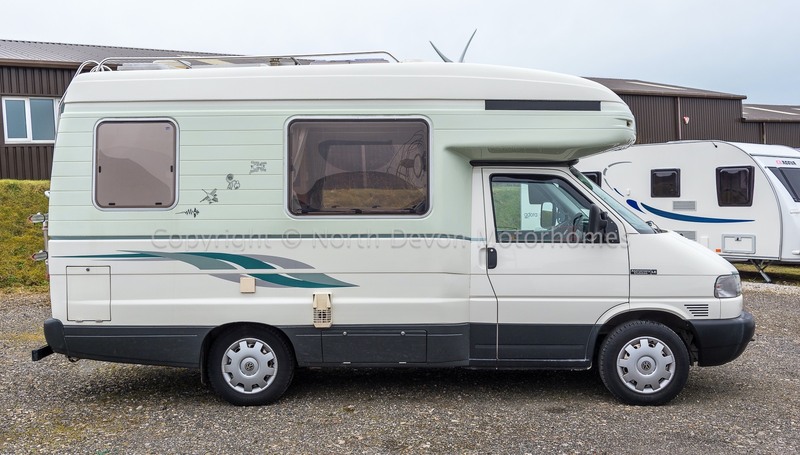 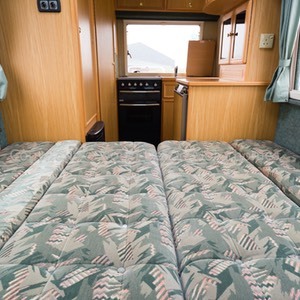 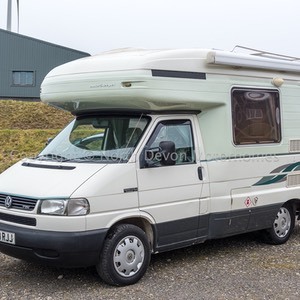 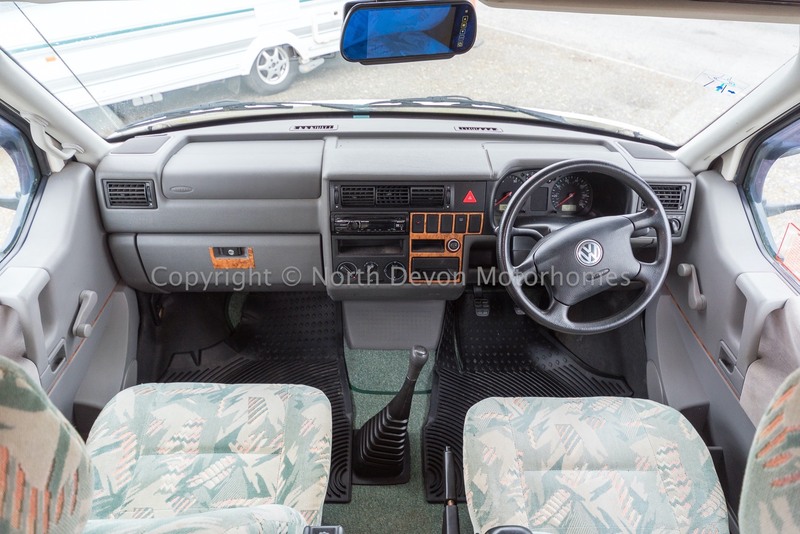 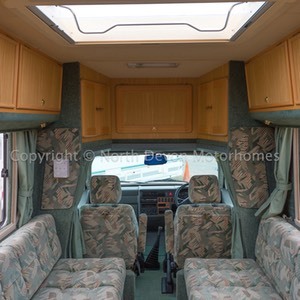 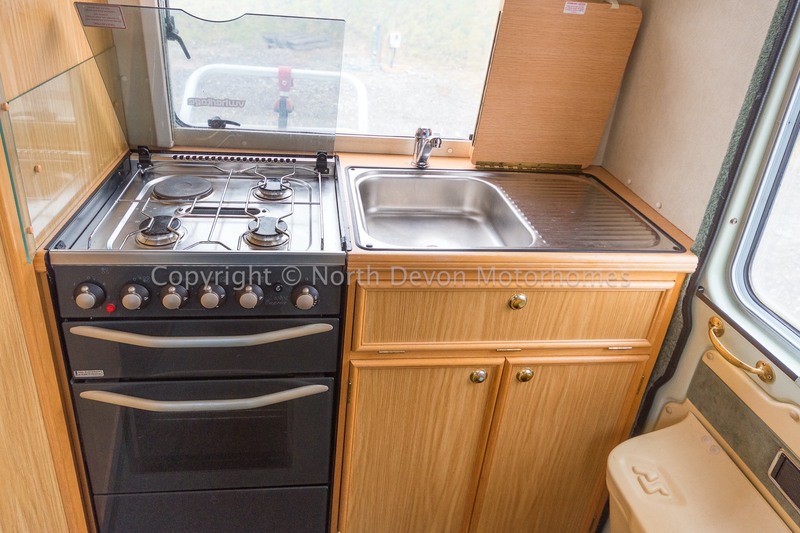 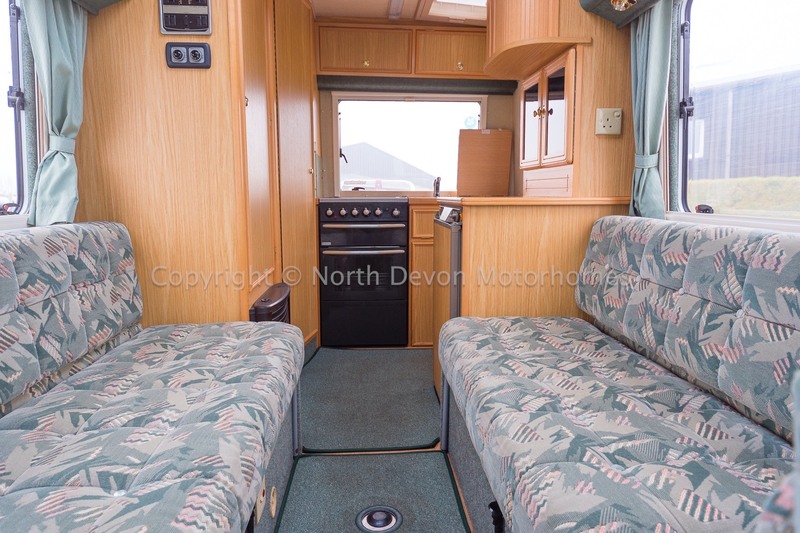 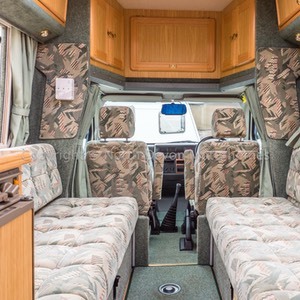 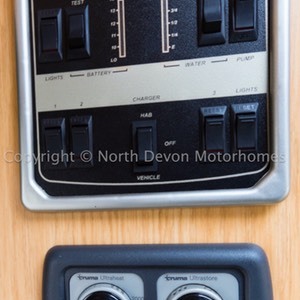 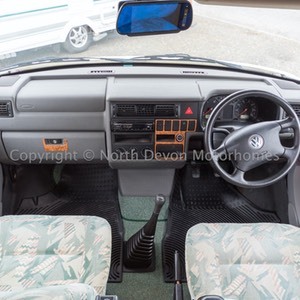 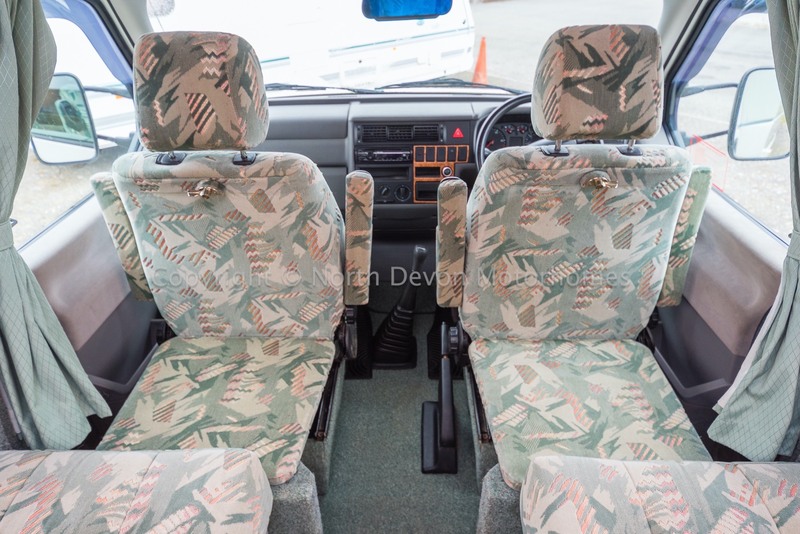 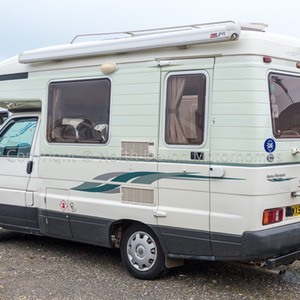 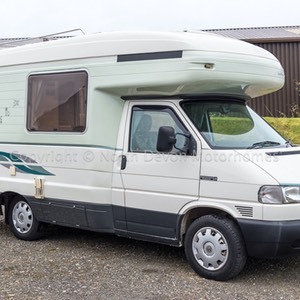 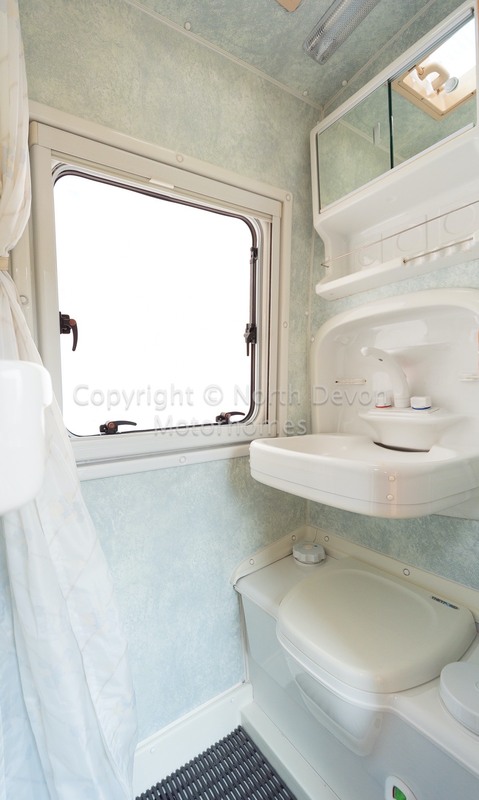 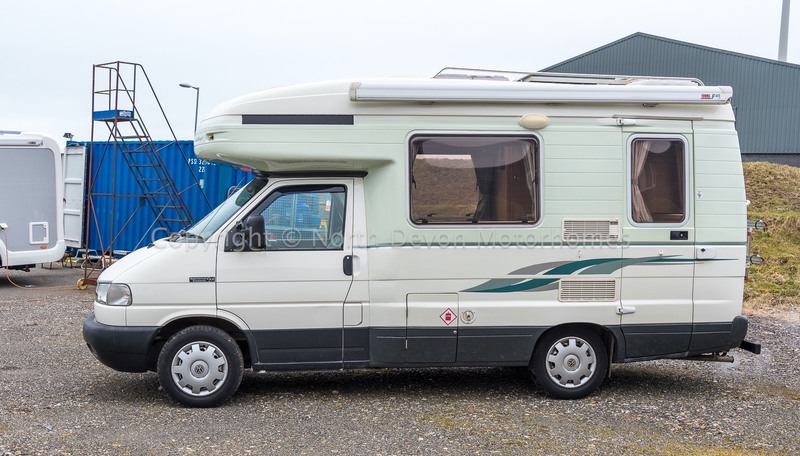 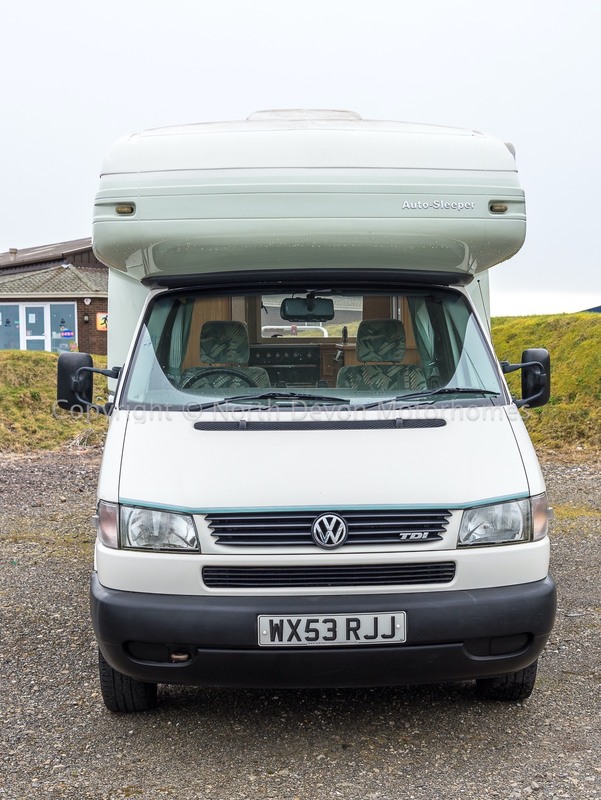 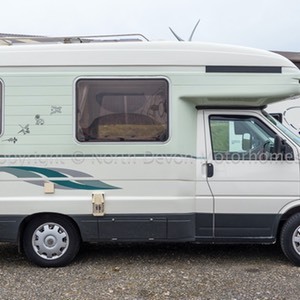 A stunning example of Auto-Sleepers high end build quality, showing just under 36,000 miles, in amazing condition, a real rarity as there aren't many of these on the market. 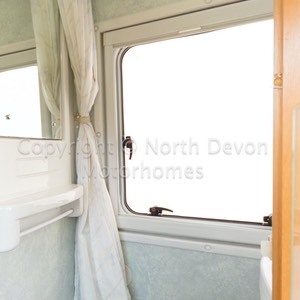 Bright and airy, no rips or tears, albeit a couple of cushion buttons needing re-covering. 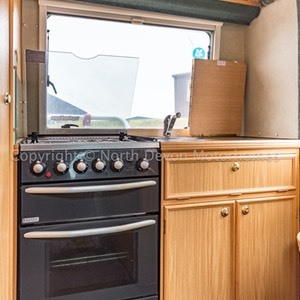 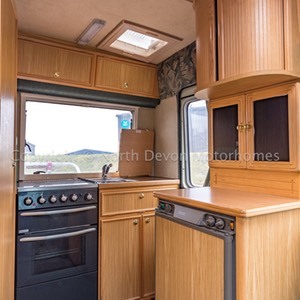 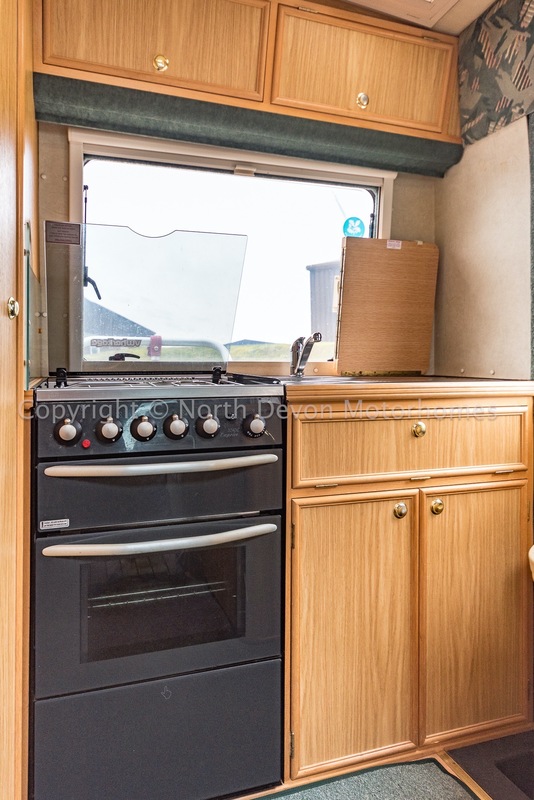 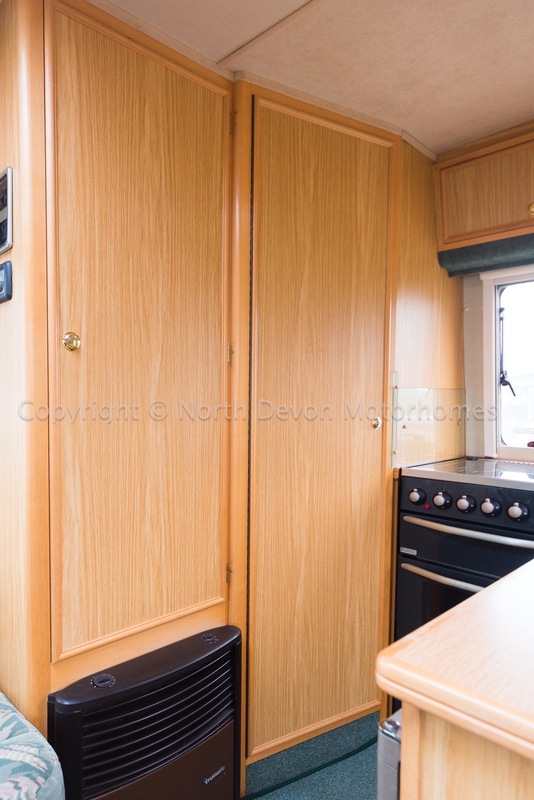 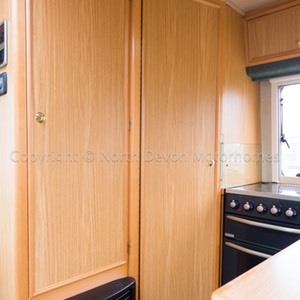 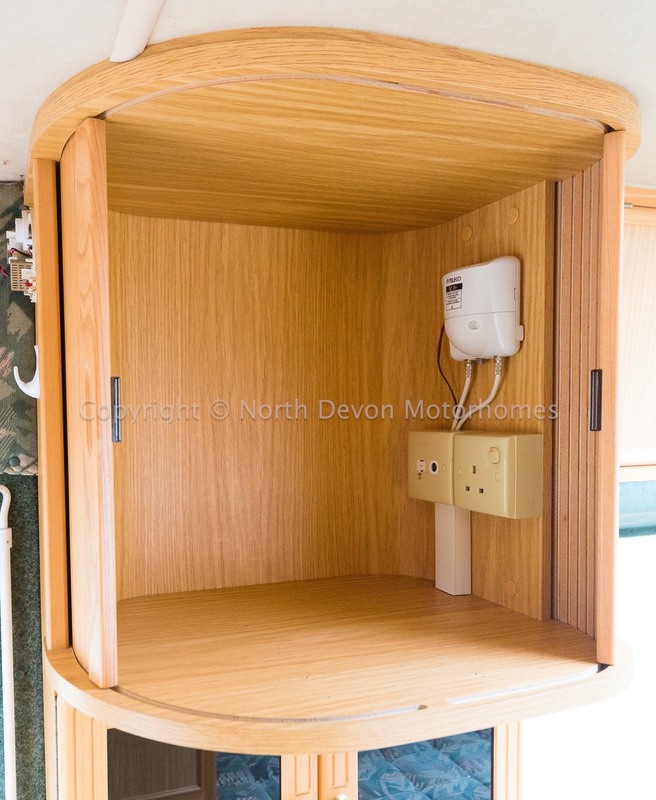 Excellent top end build cabinetry and work surfaces, no dents etc. 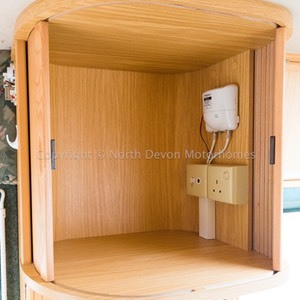 Trumatic hot air blown heating system and Truma Ultra Store and Ultra Heat hot water system, working on both 240 volt mains and LPG. 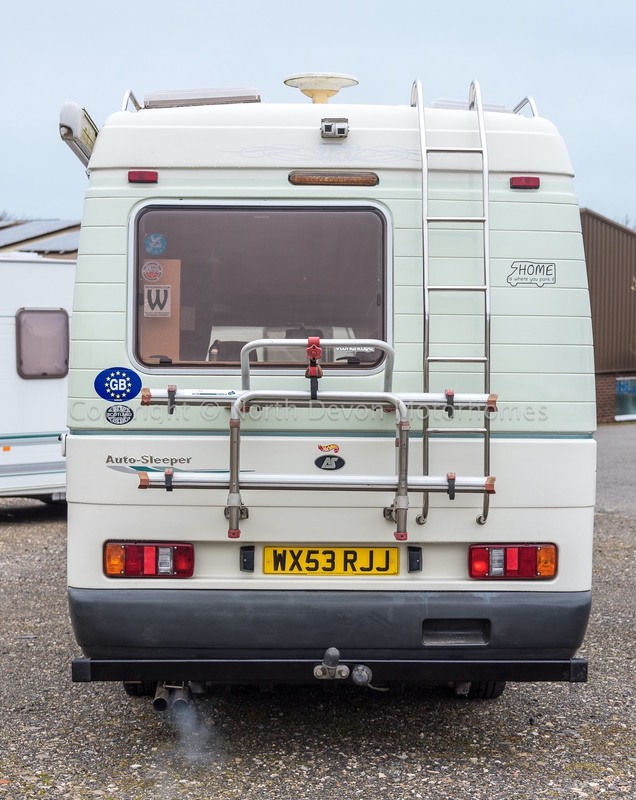 Awning, tow bar, bike rack, tv aerial, removable carpets set, alarm, Fiama habitation door security lock, reversing camera, solar panel. 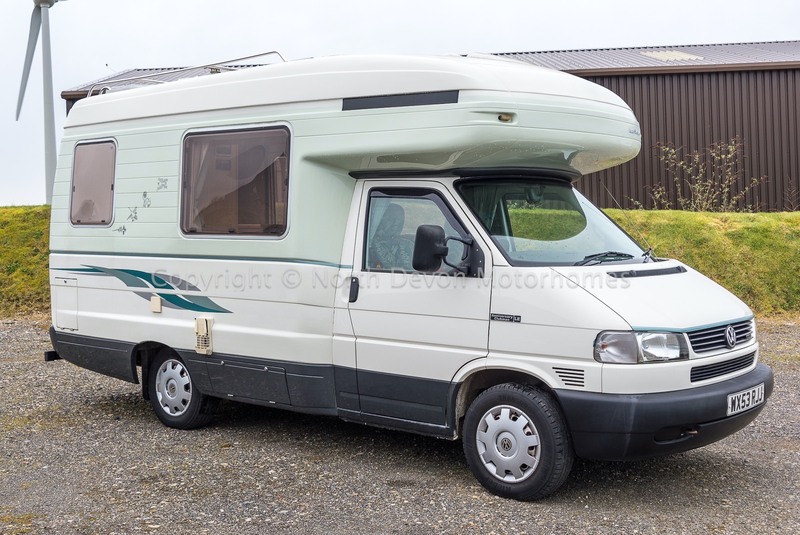 Just in and awaiting prep, an extremely nice example showing a relatively low mileage, loaded with extras. 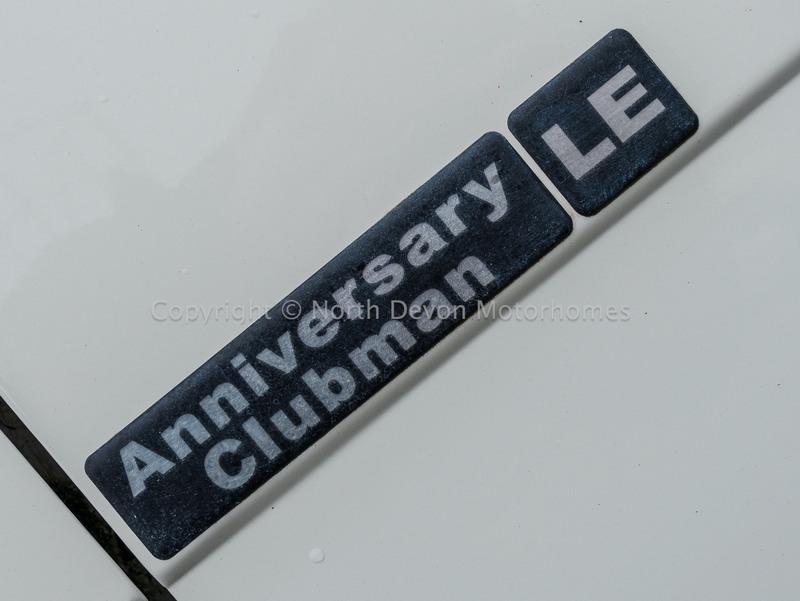 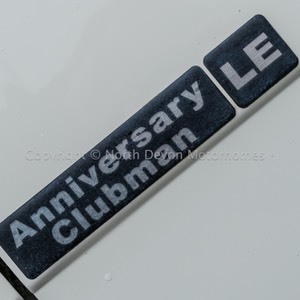 As previously mentioned these are highly sought after and relatively rare, being the more expensive monocoque one piece fibre class design.